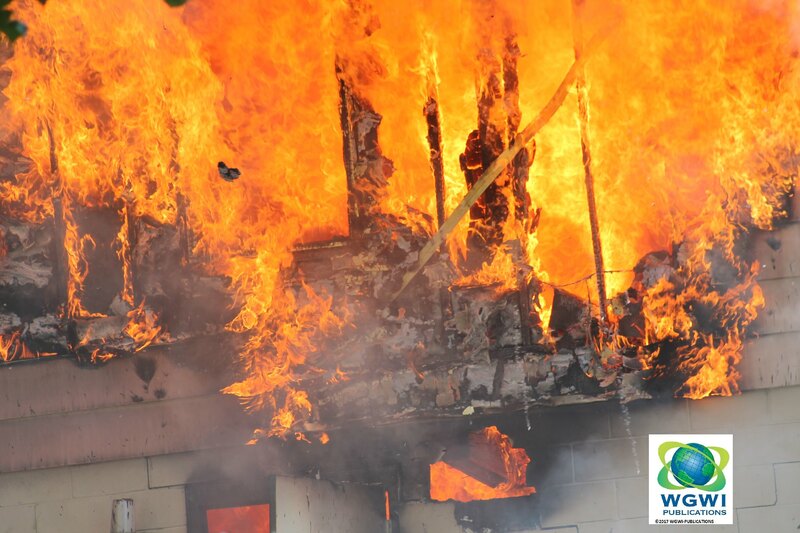 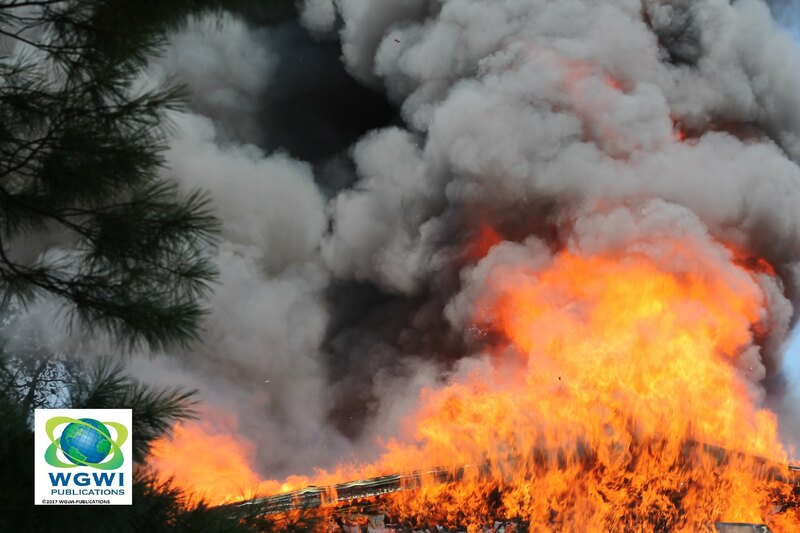 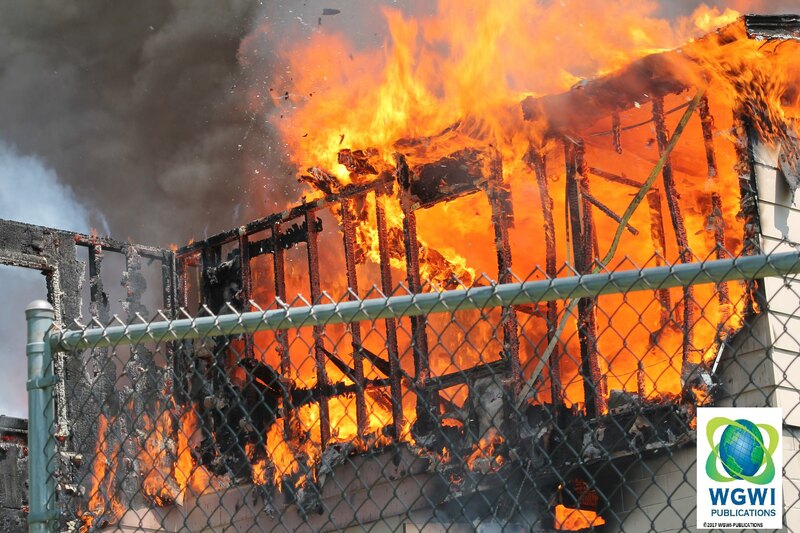 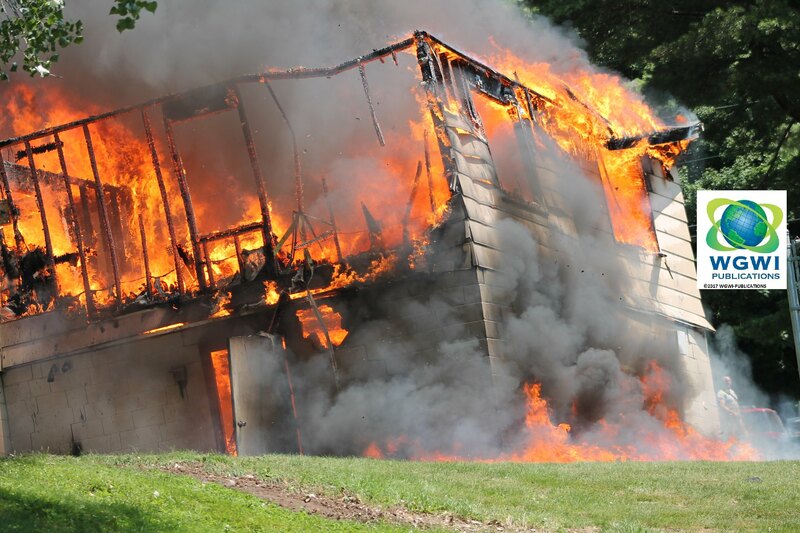 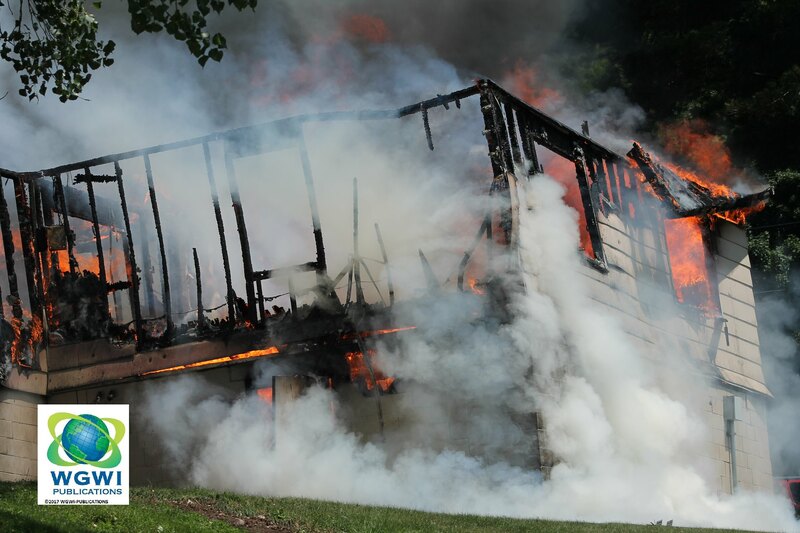 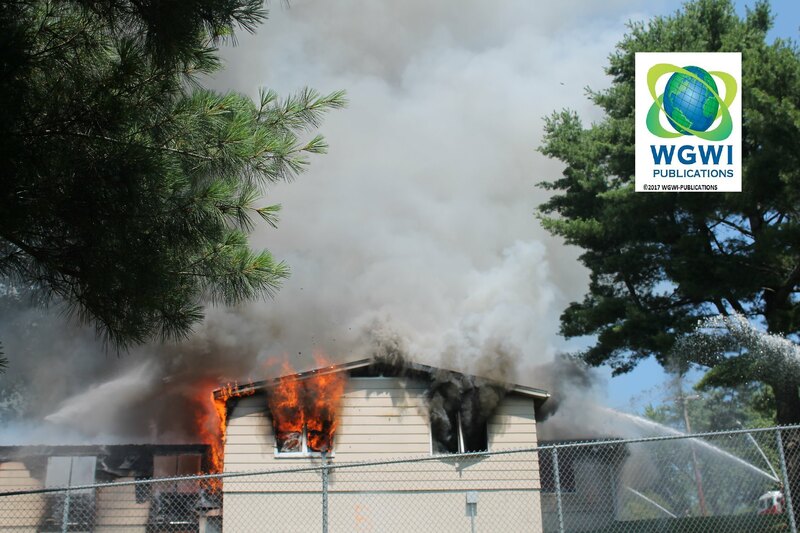 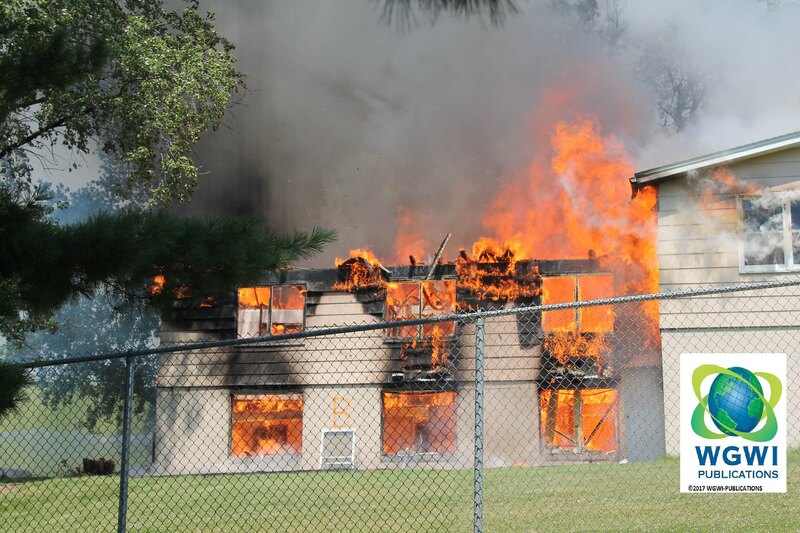 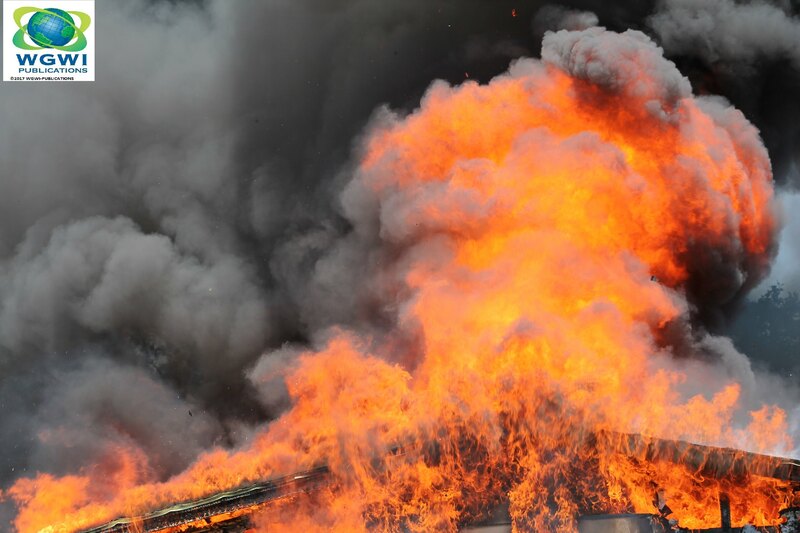 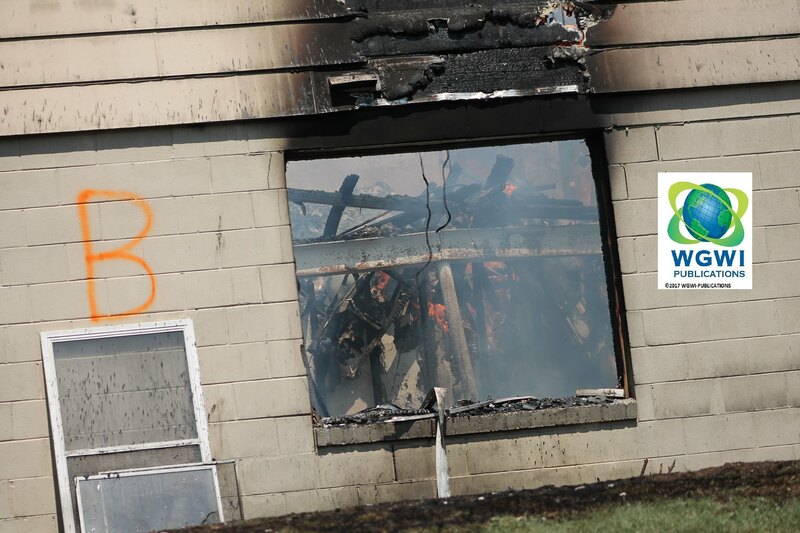 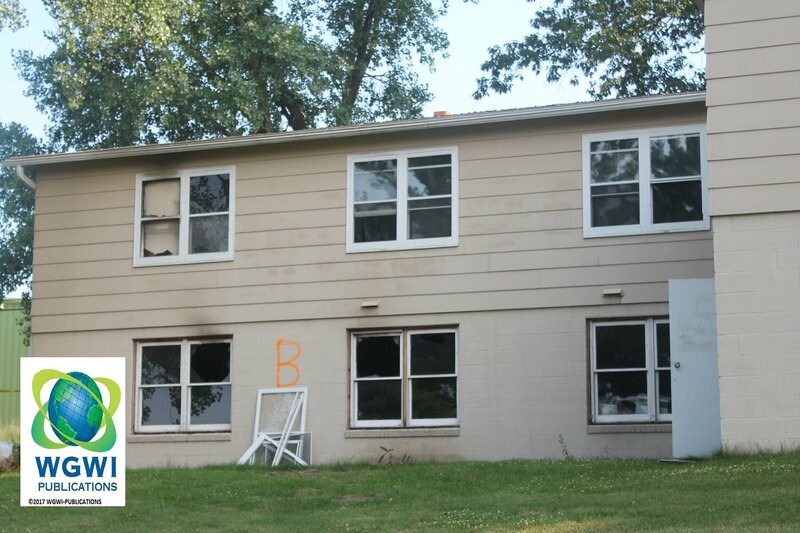 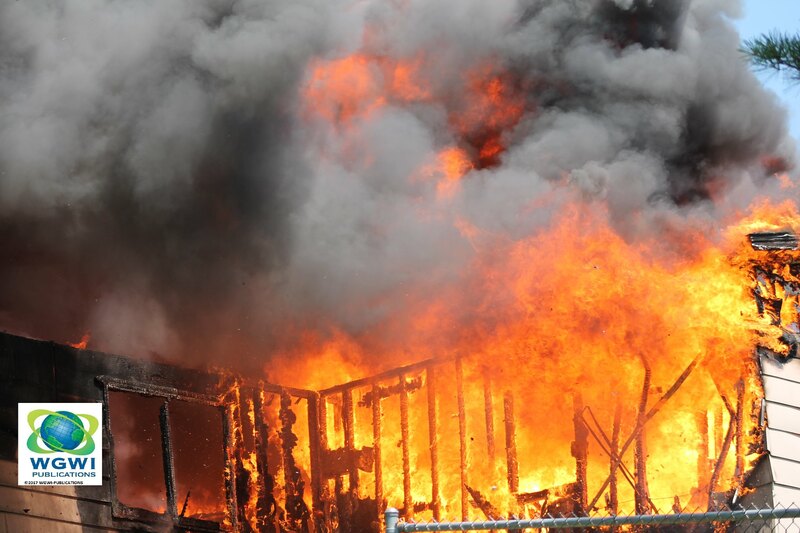 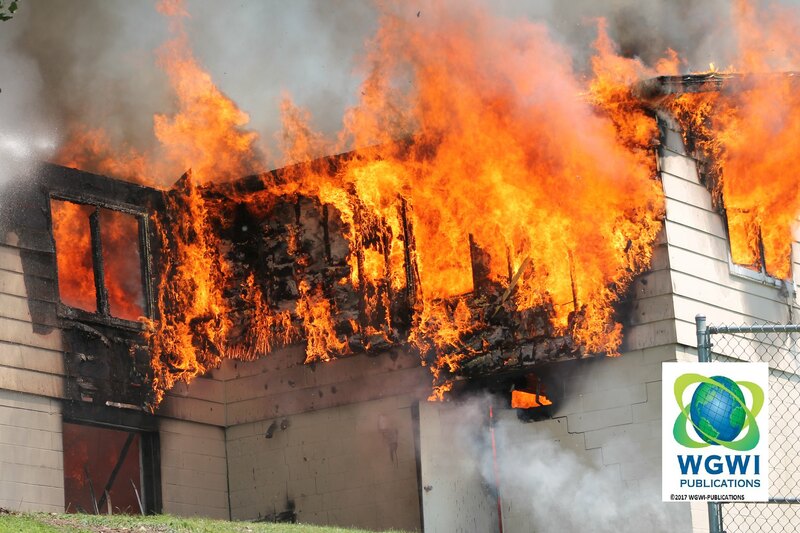 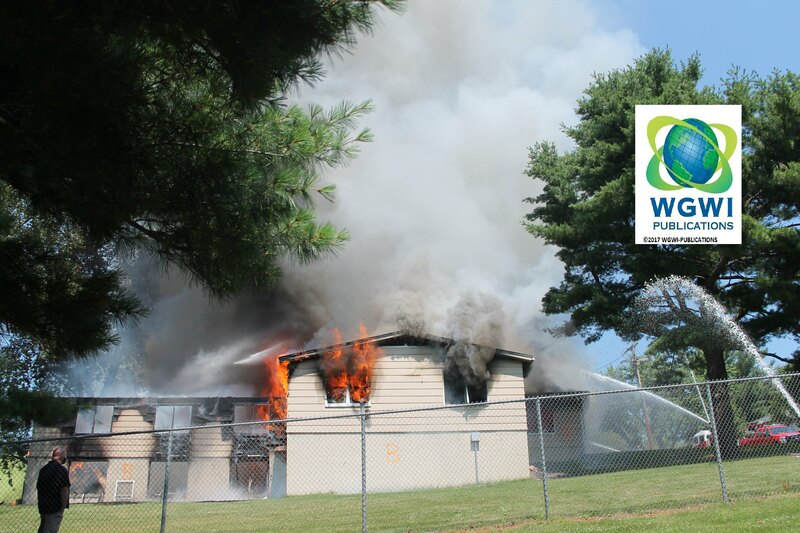 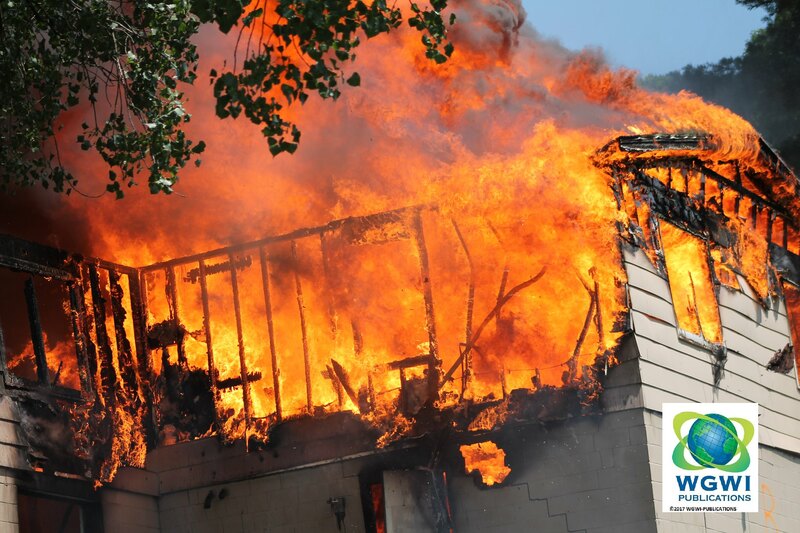 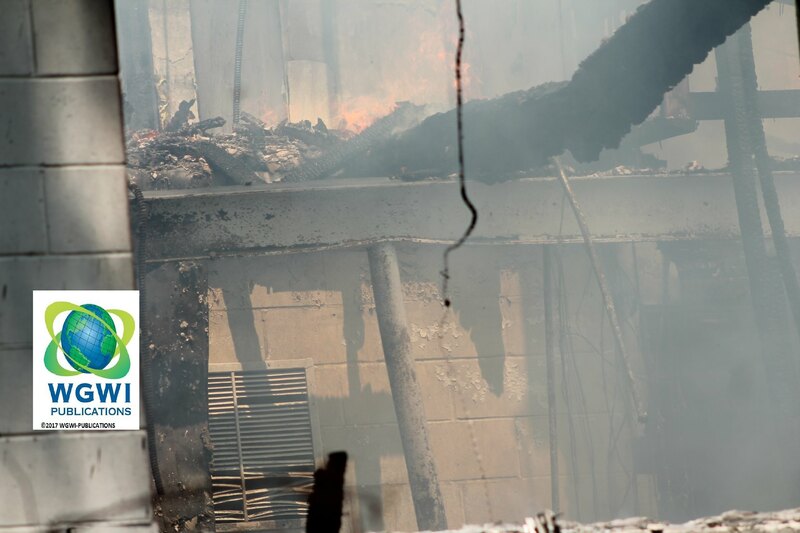 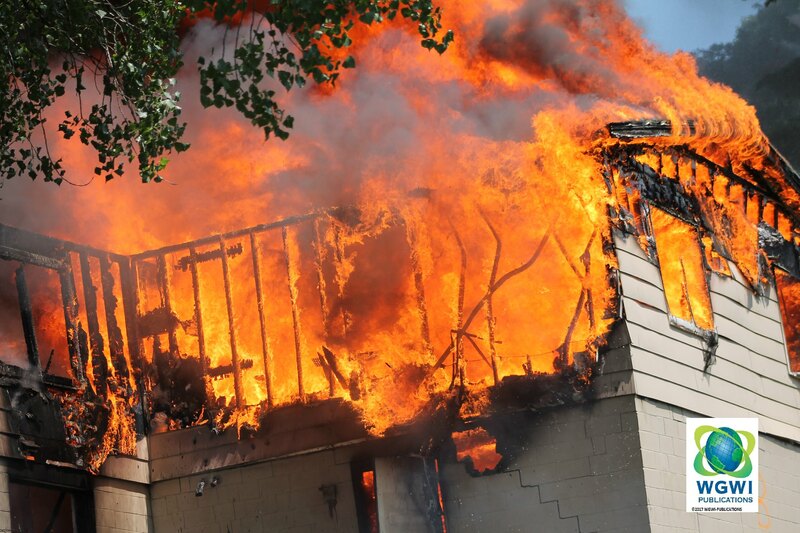 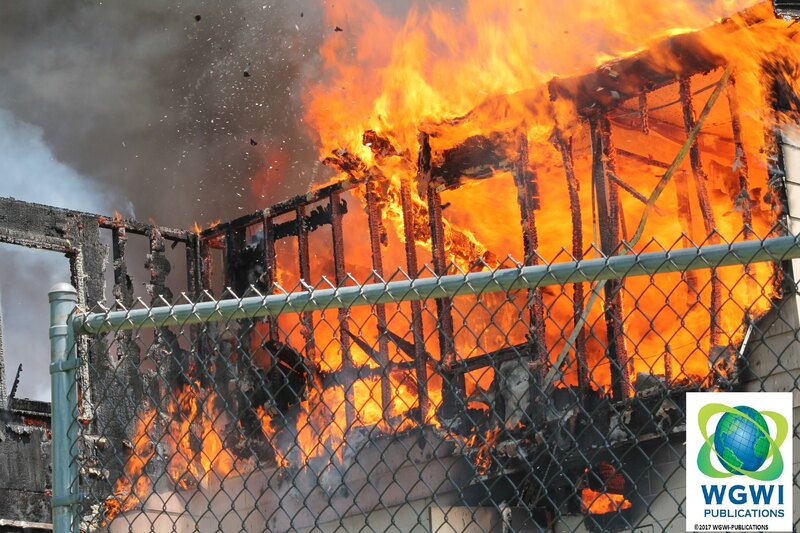 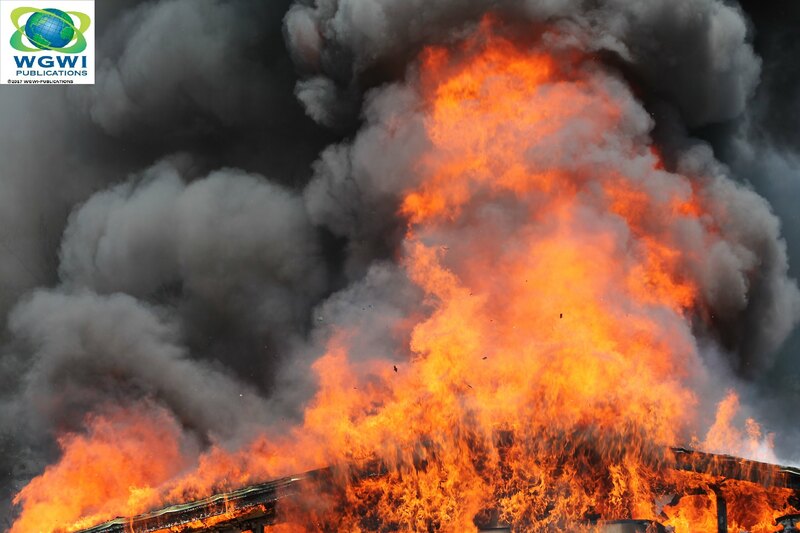 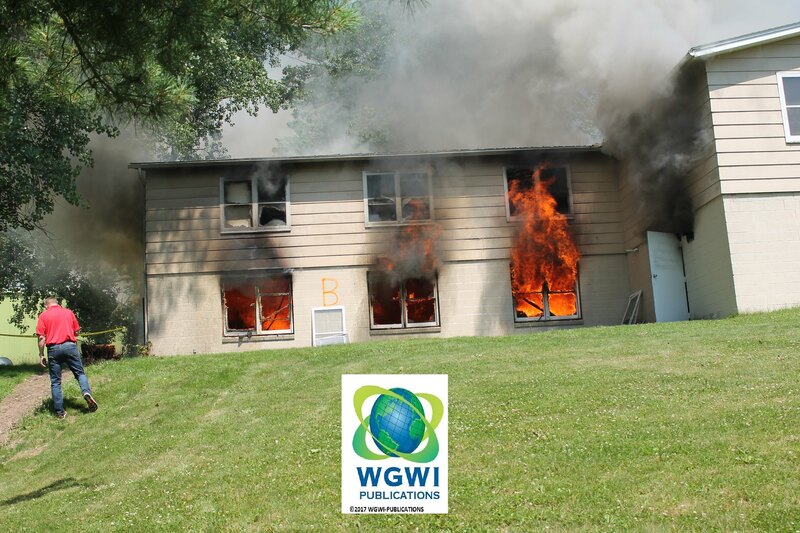 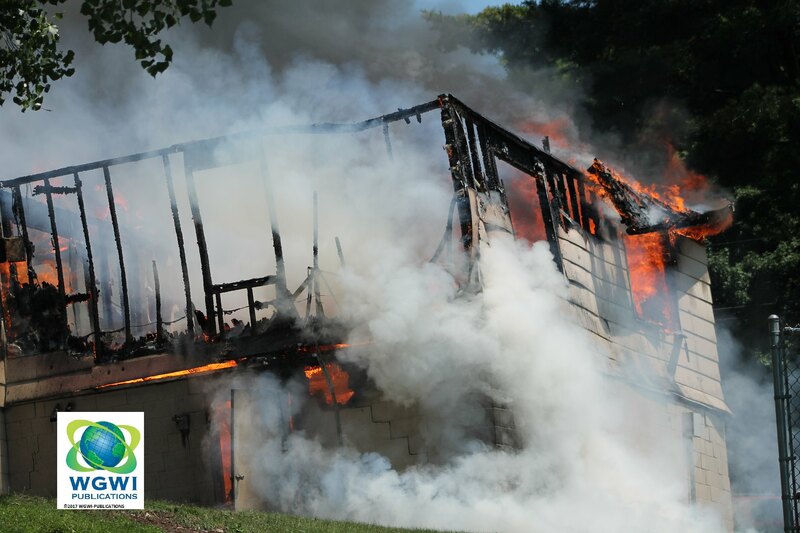 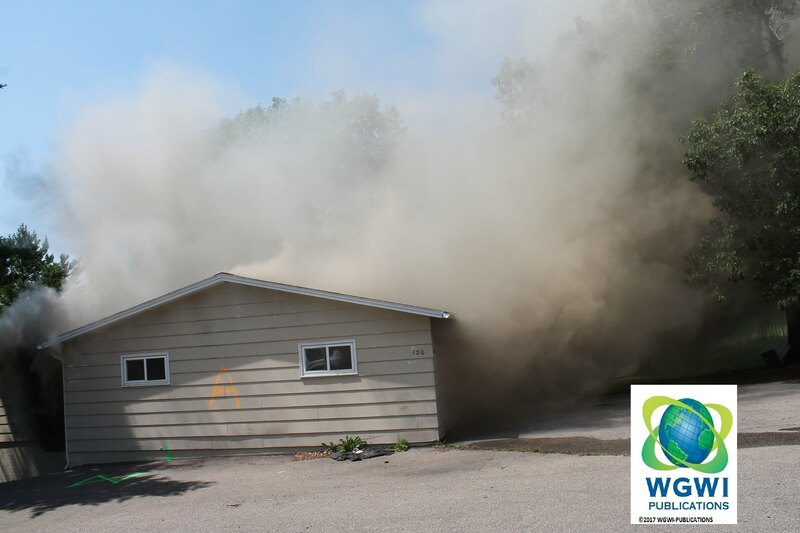 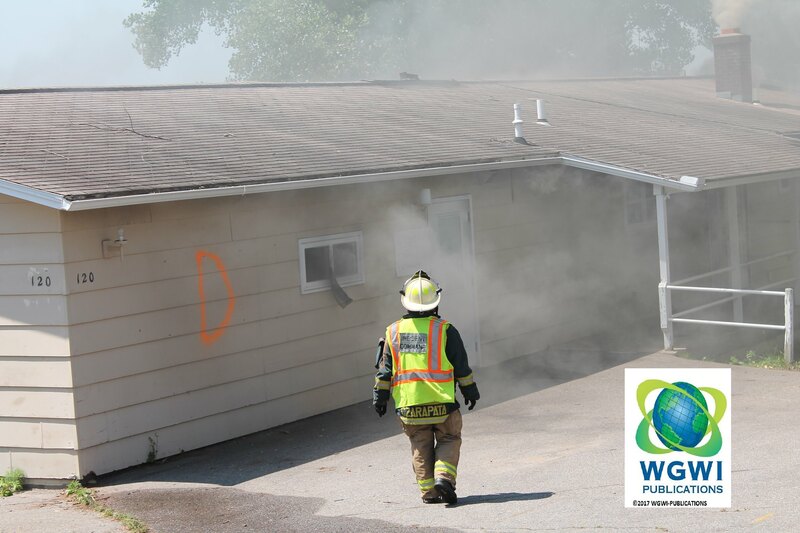 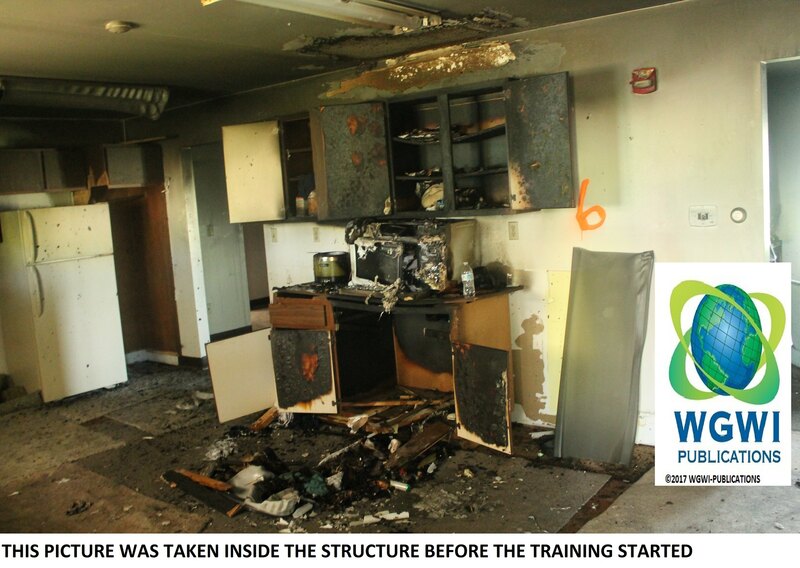 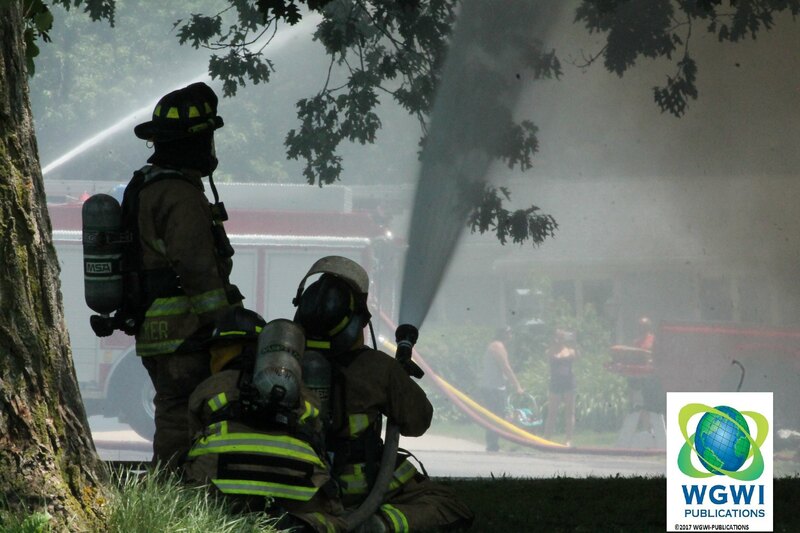 Wausau Fire Department and SAFER conducted a Live Structure Fire Training Monday. 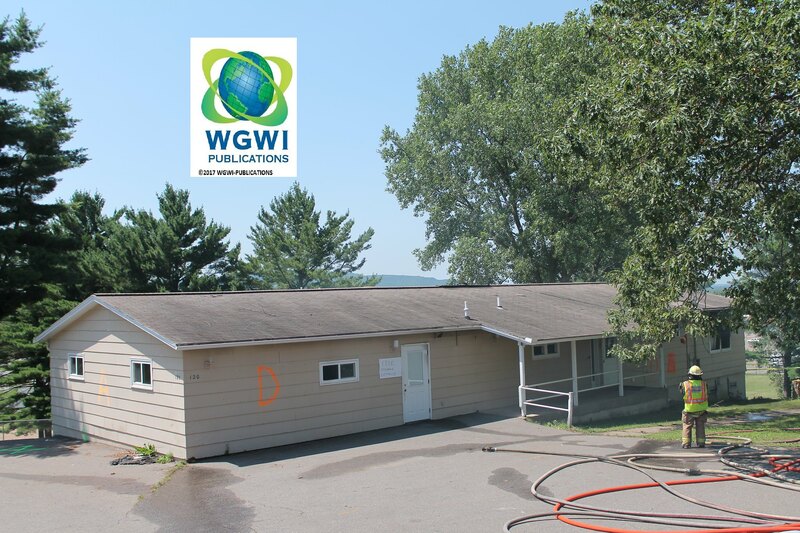 The property is located at 120 S. 14th Ave. in Wausau near John Muir. 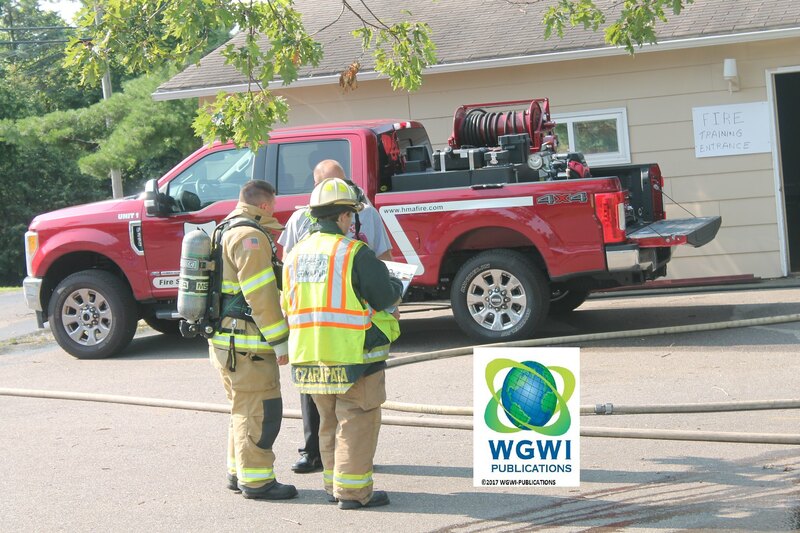 Battalion Chief Paul Czarapata with the Wausau Fire Department said the departments are training their newest recruits, explorers and we’re working with our neighboring fire district SAFER to work together on a combined basis. 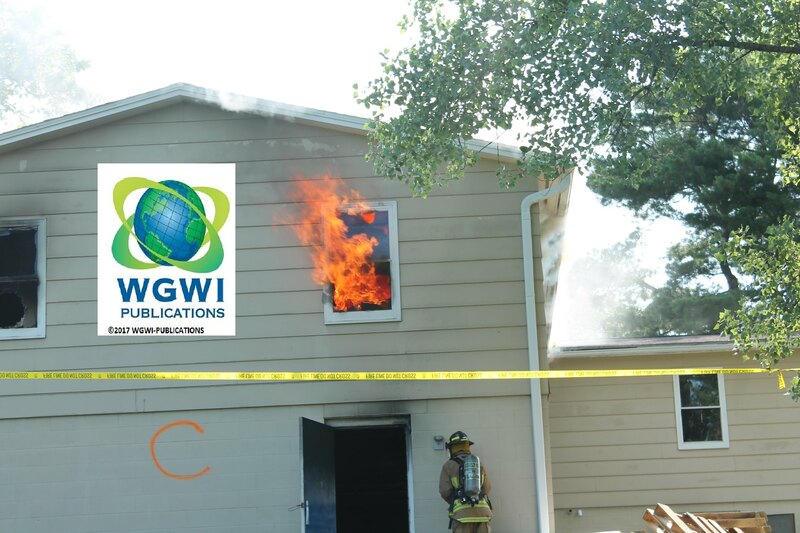 WGWI-PUBLICATIONS Thanks Wausau Fire Department and Battalion Chief Paul Czarapata for this opportunity. 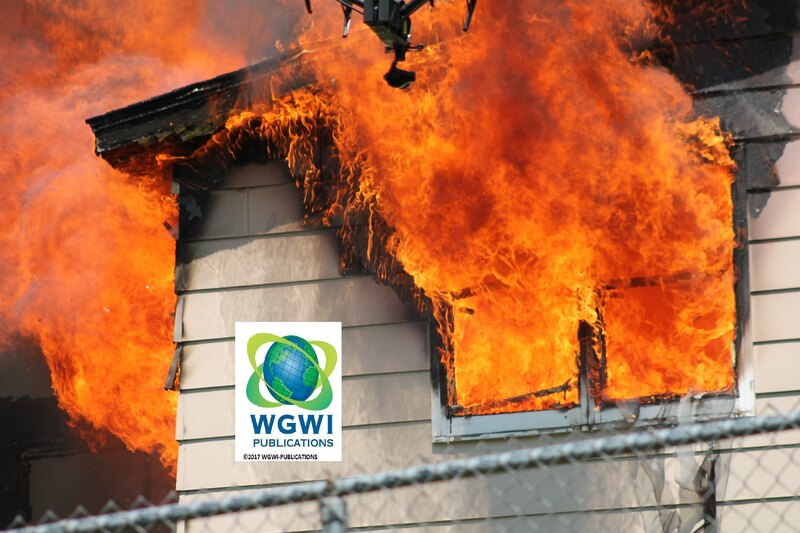 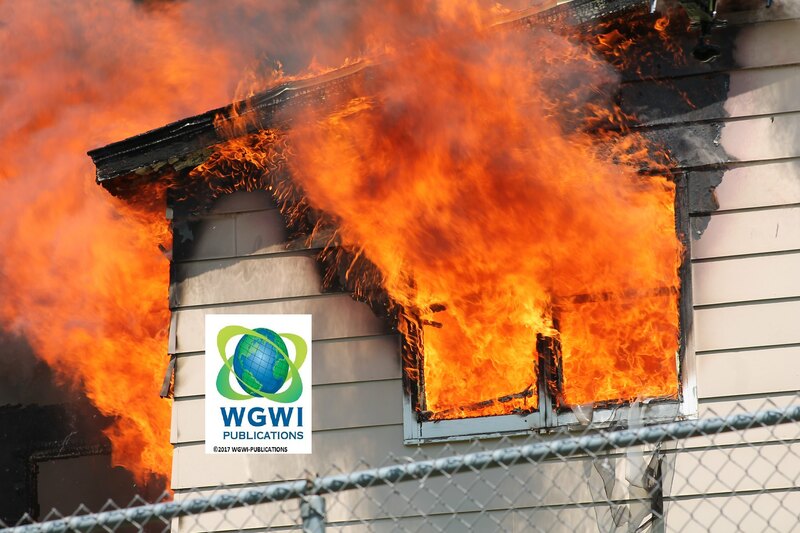 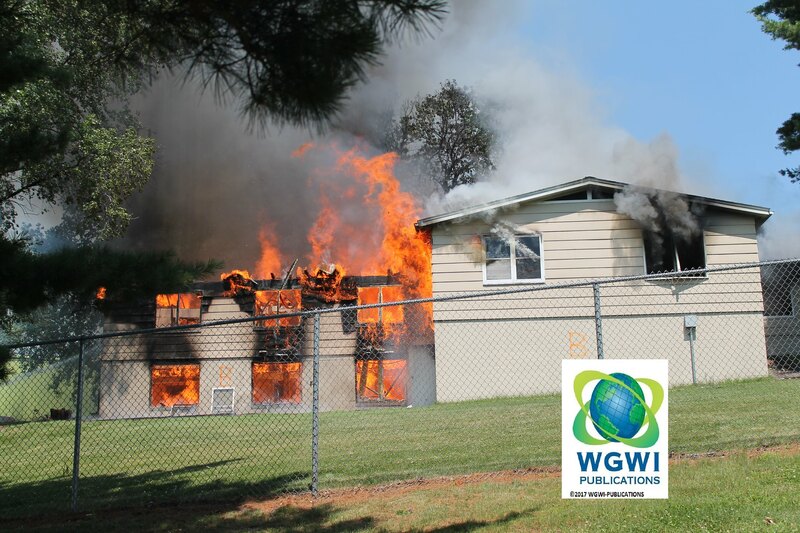 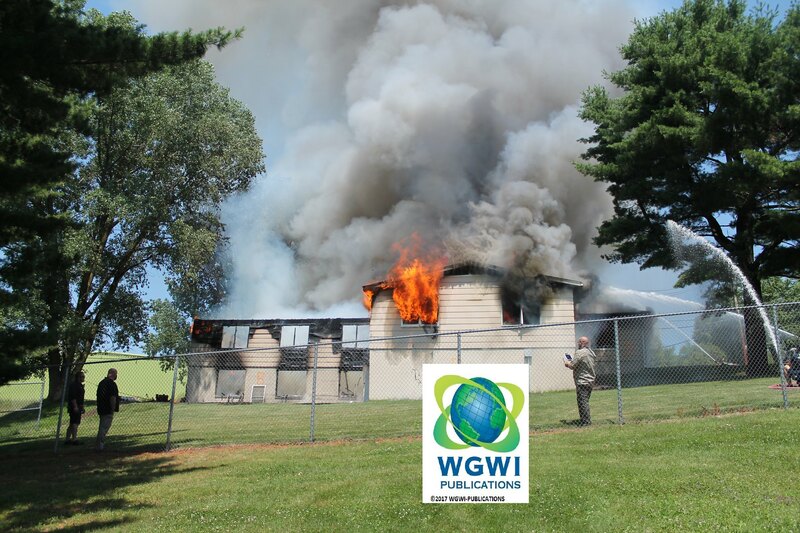 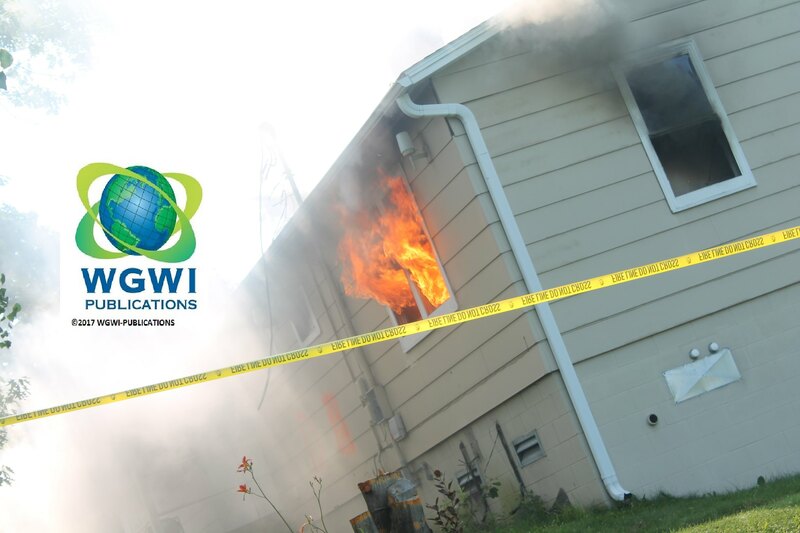 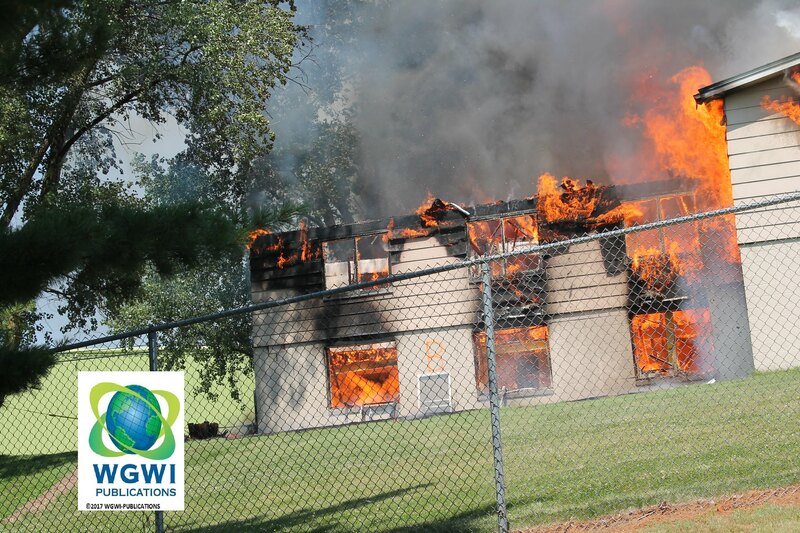 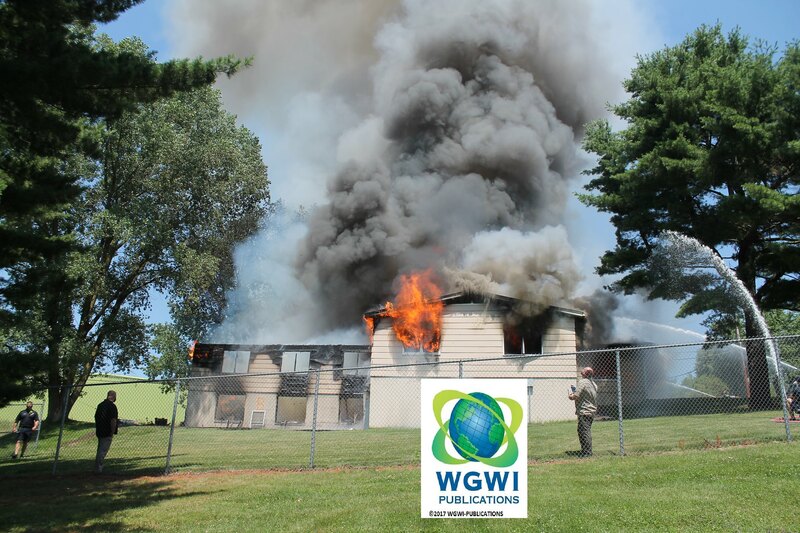 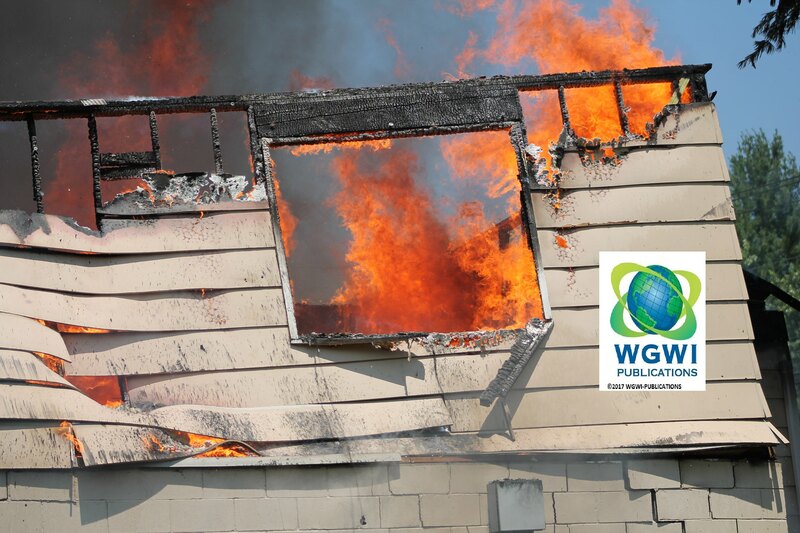 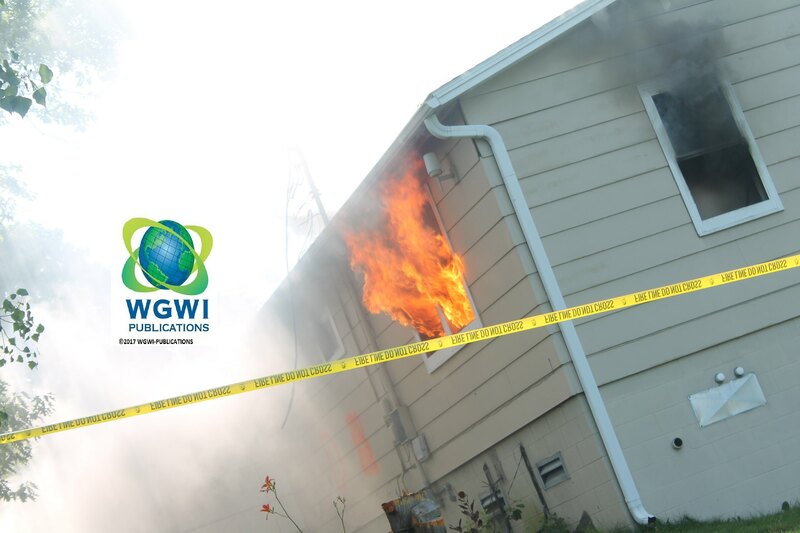 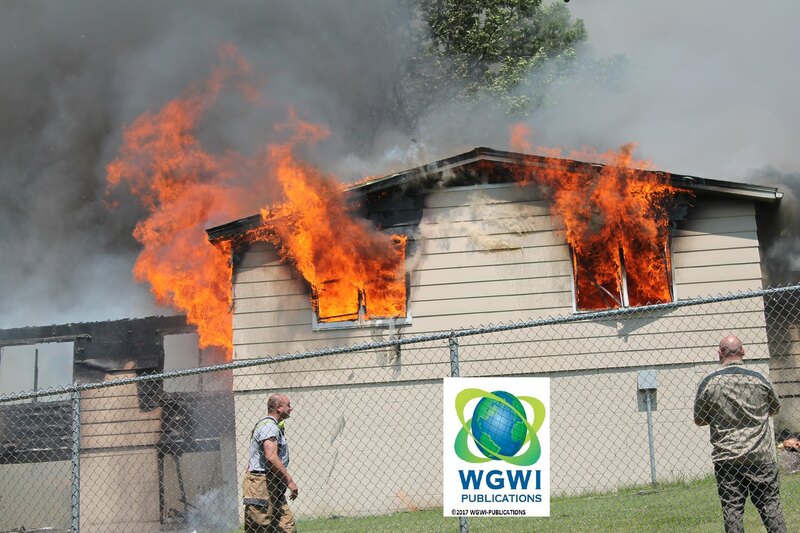 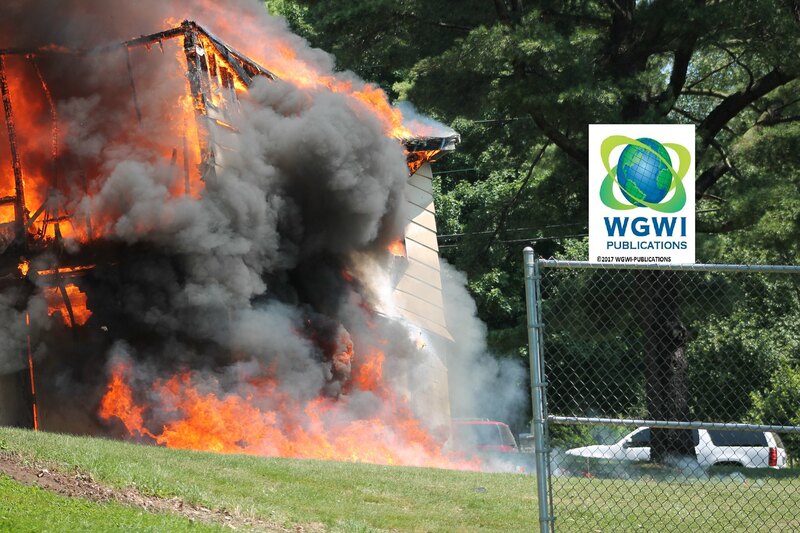 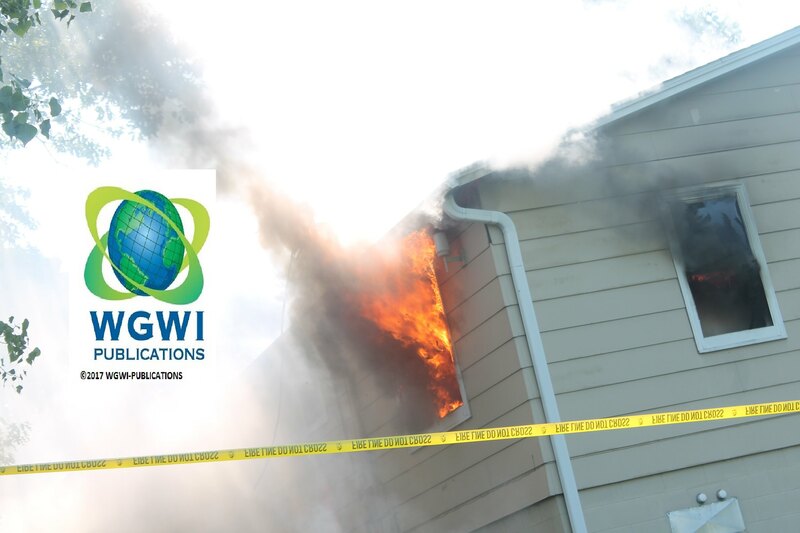 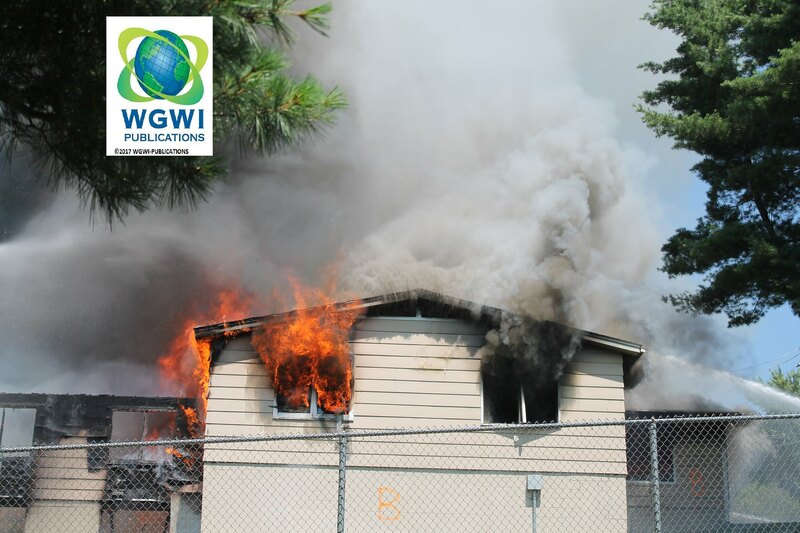 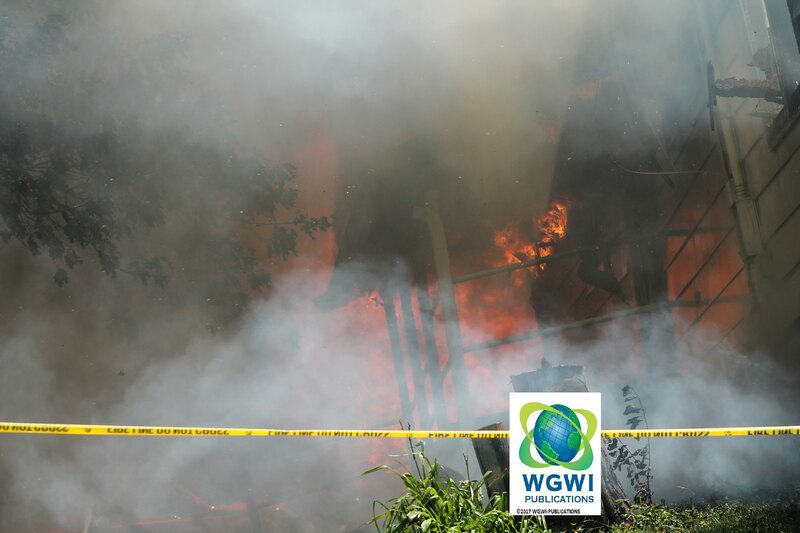 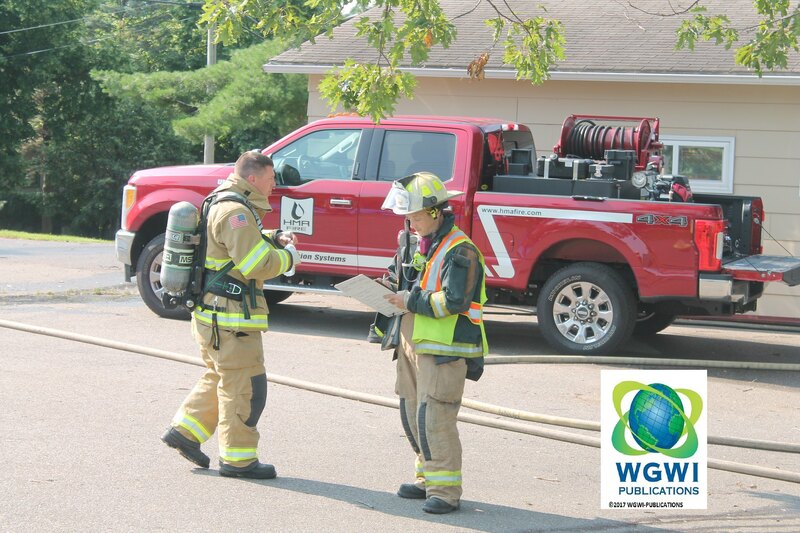 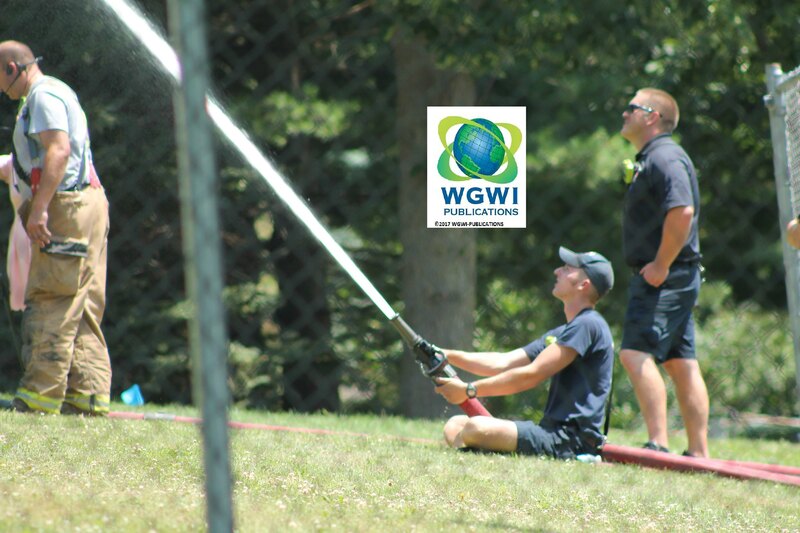 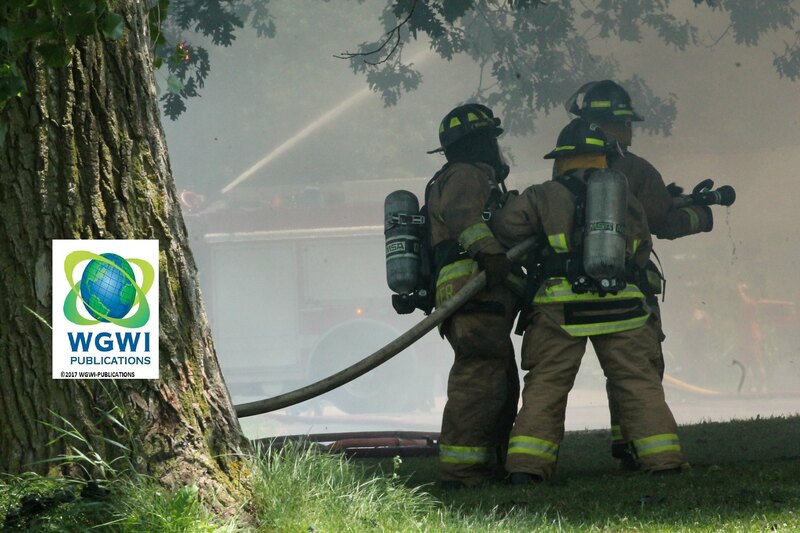 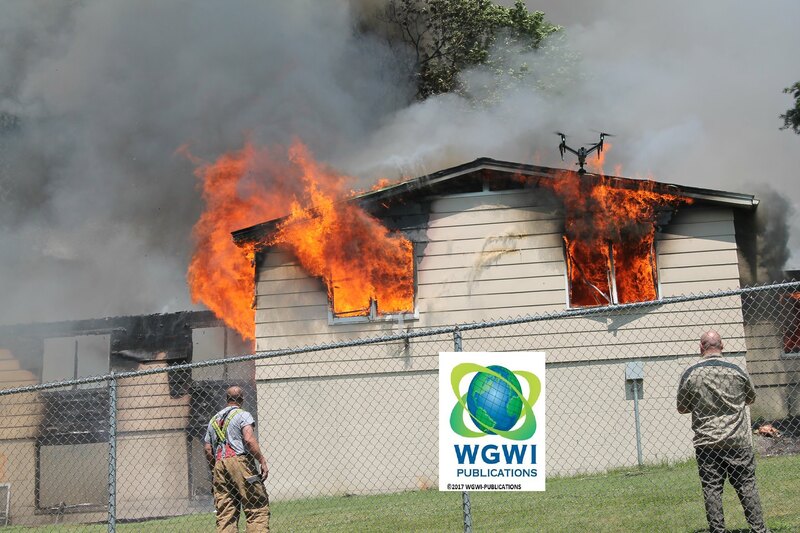 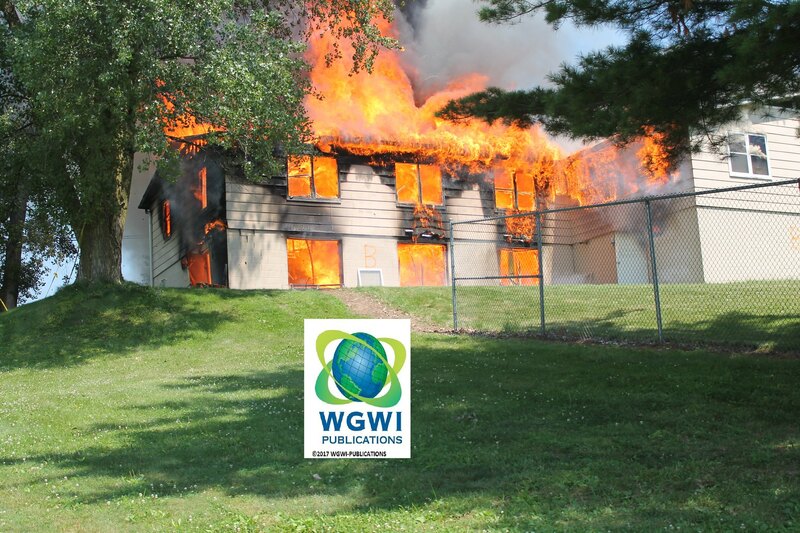 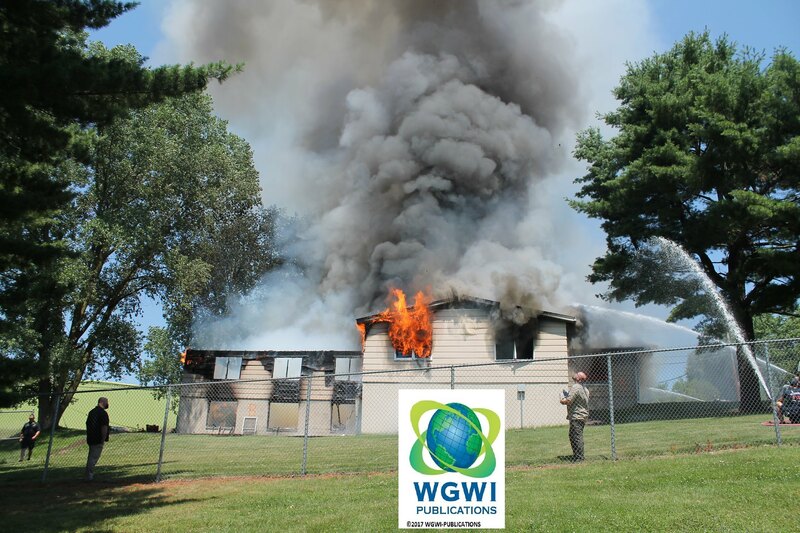 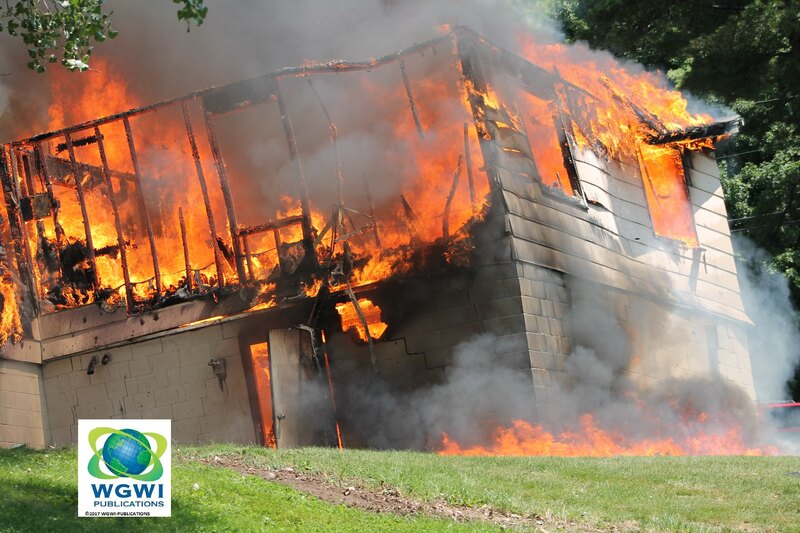 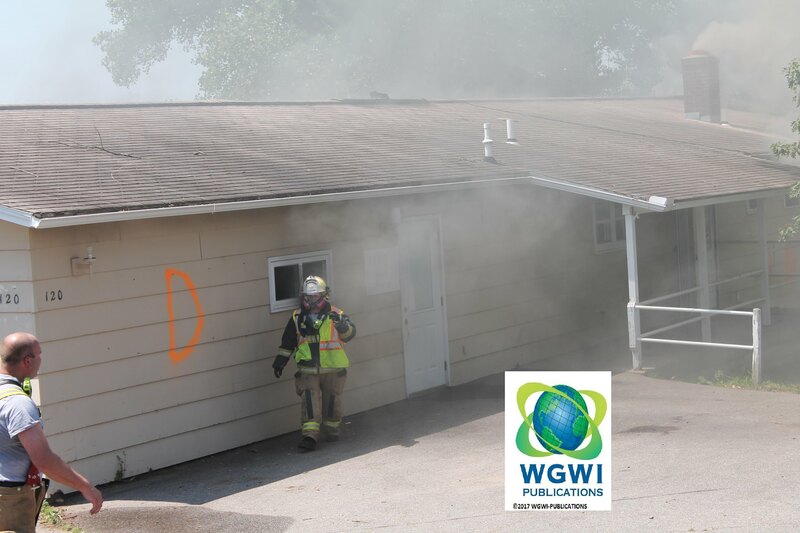 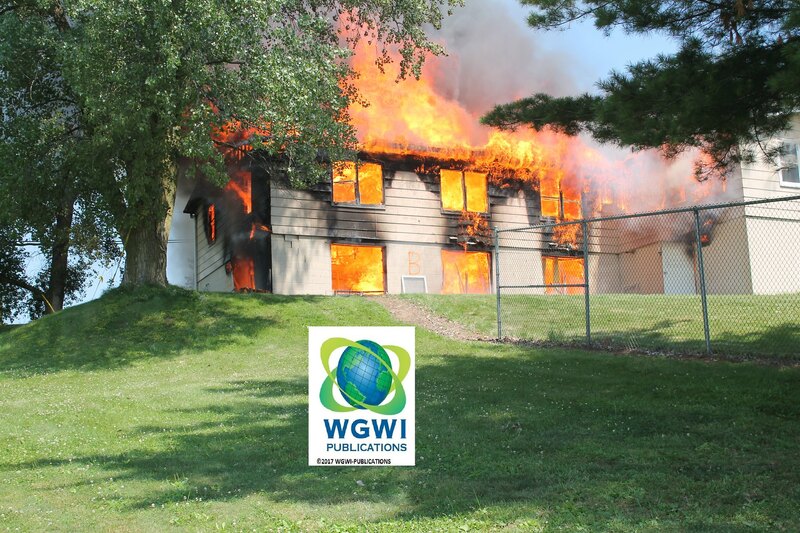 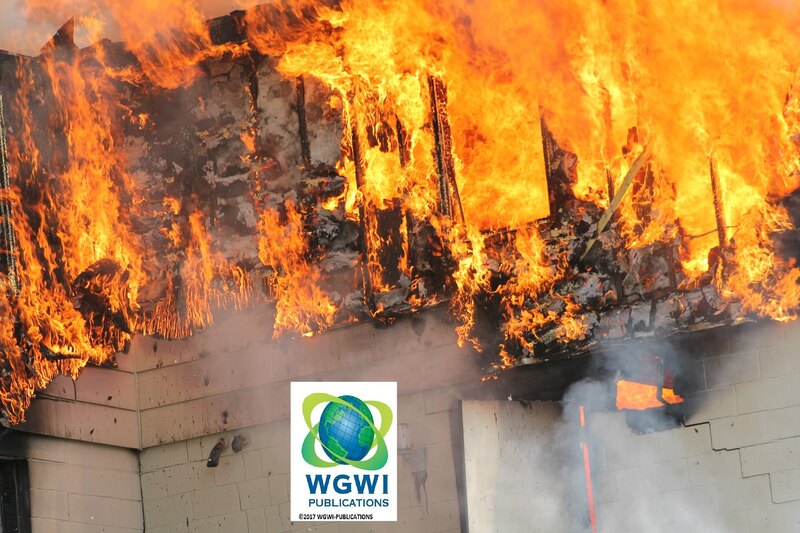 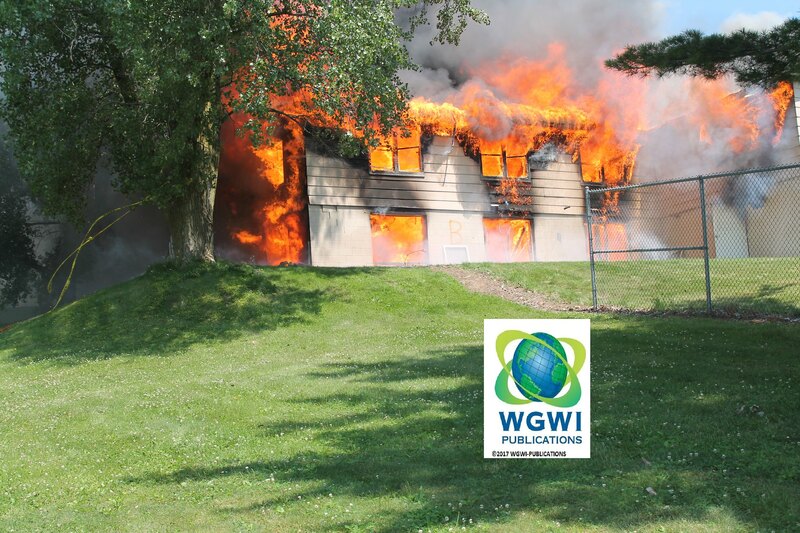 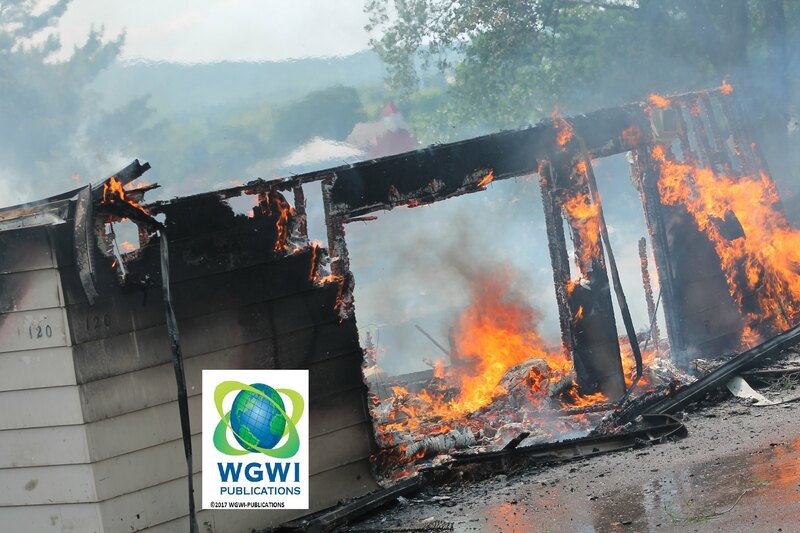 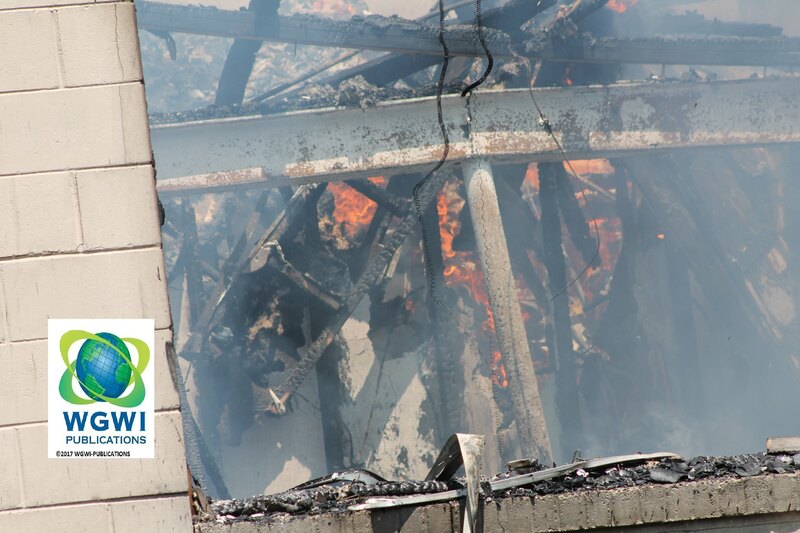 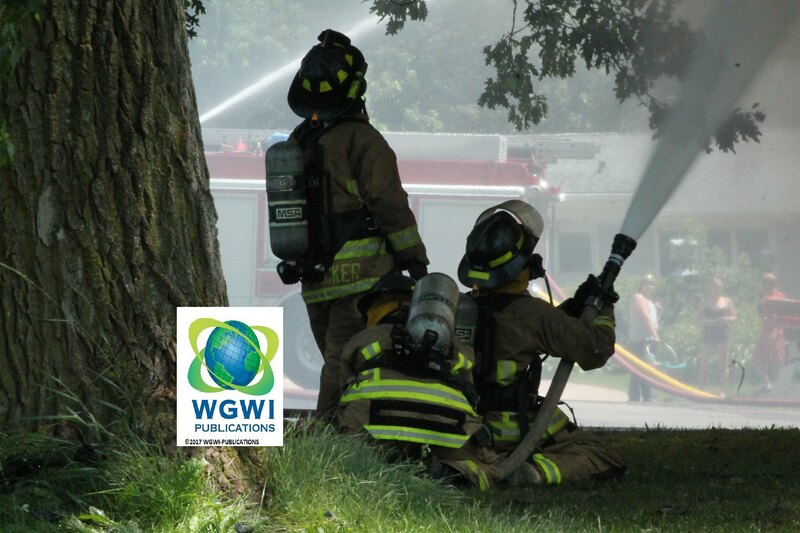 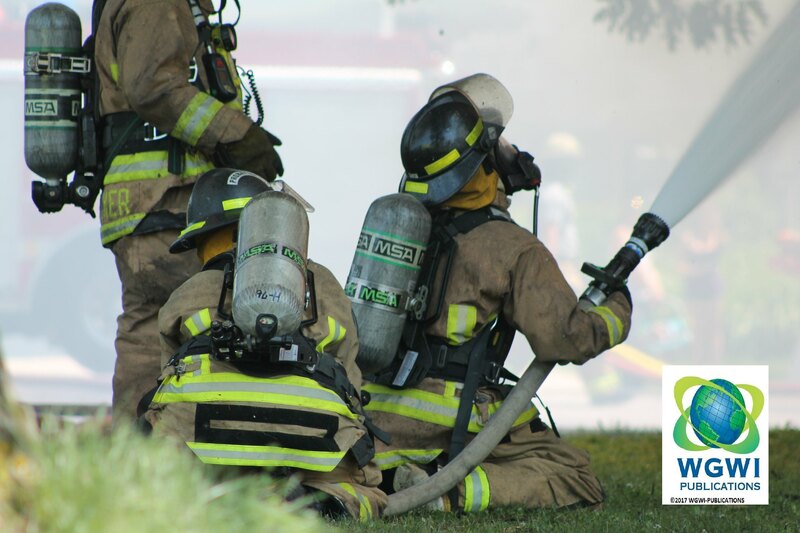 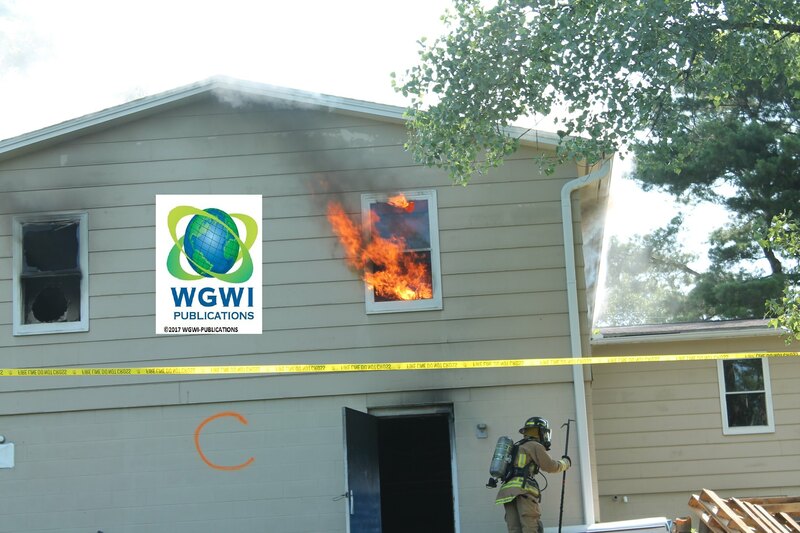 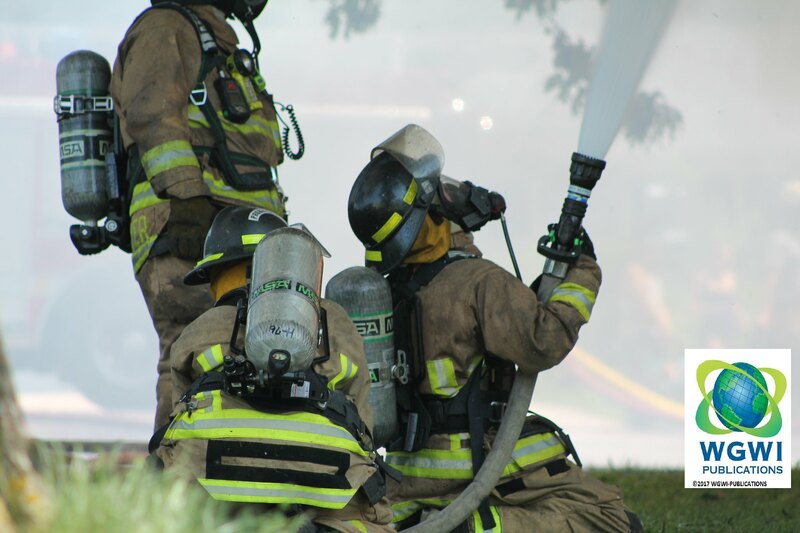 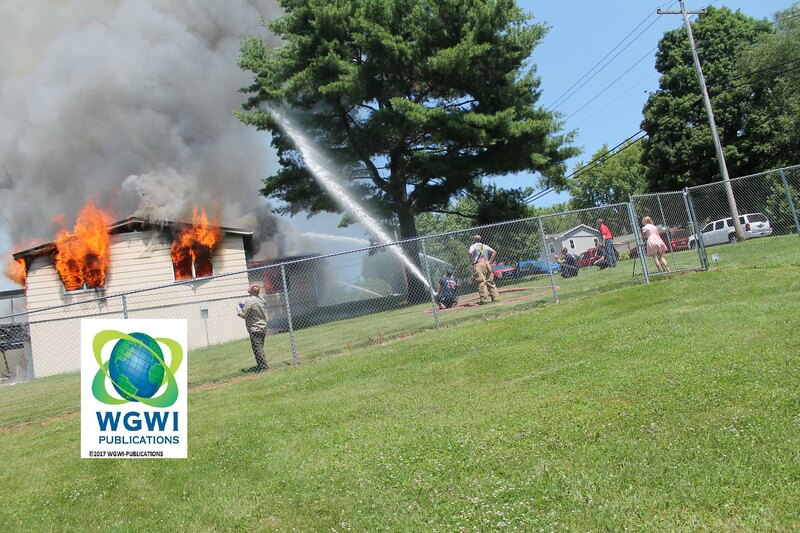 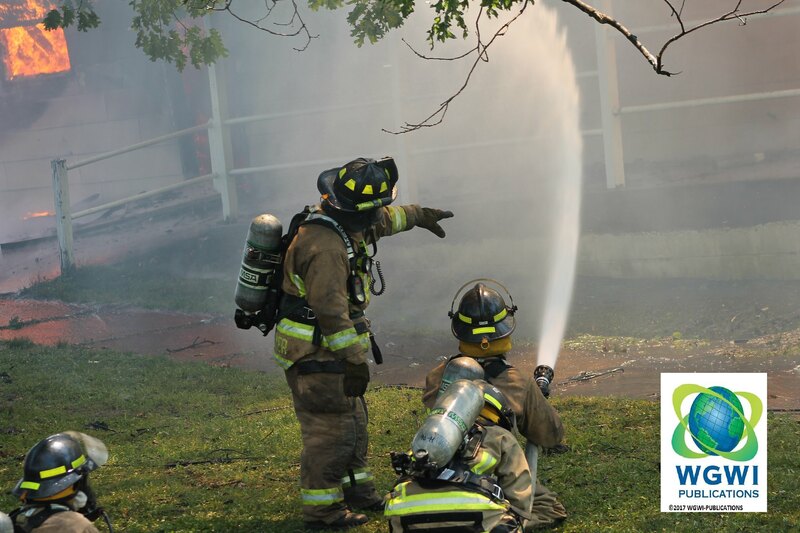 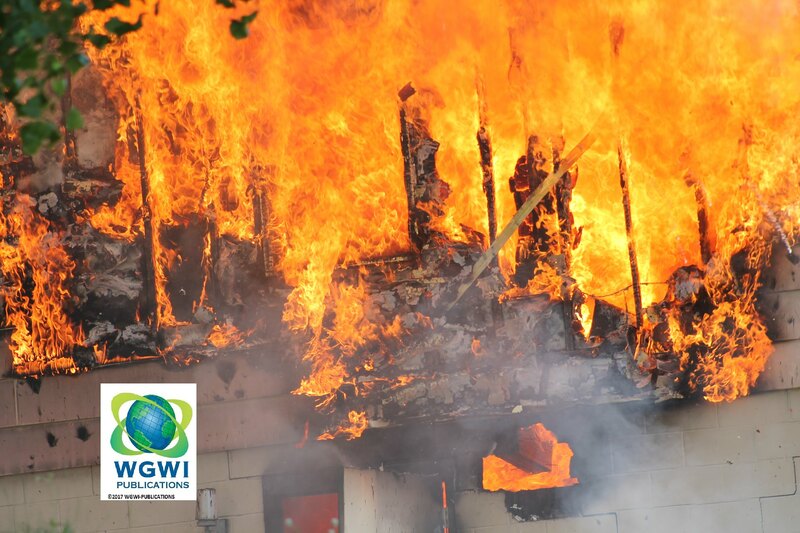 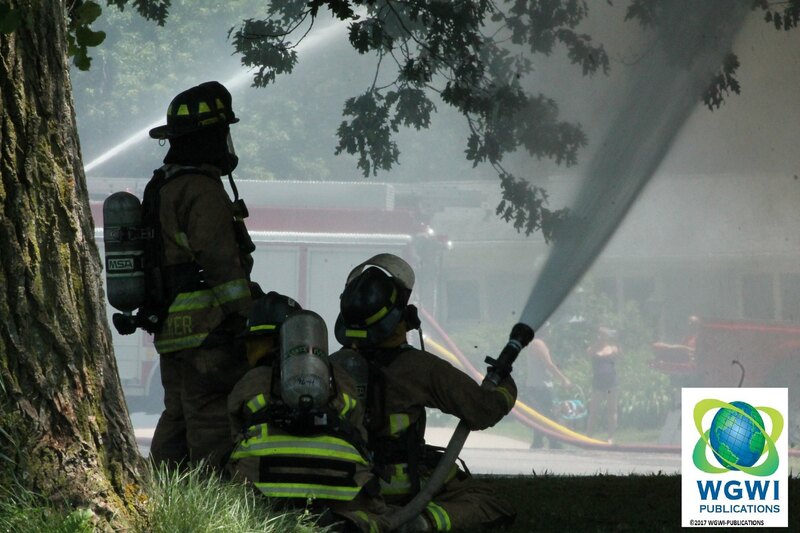 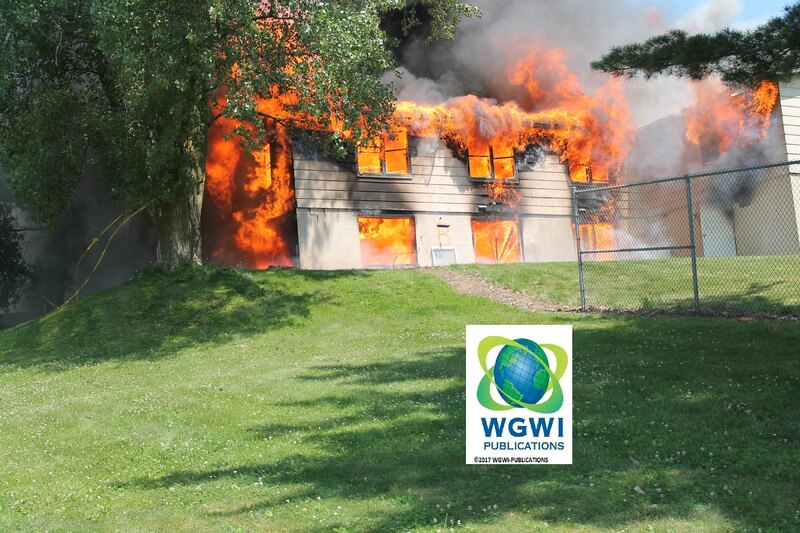 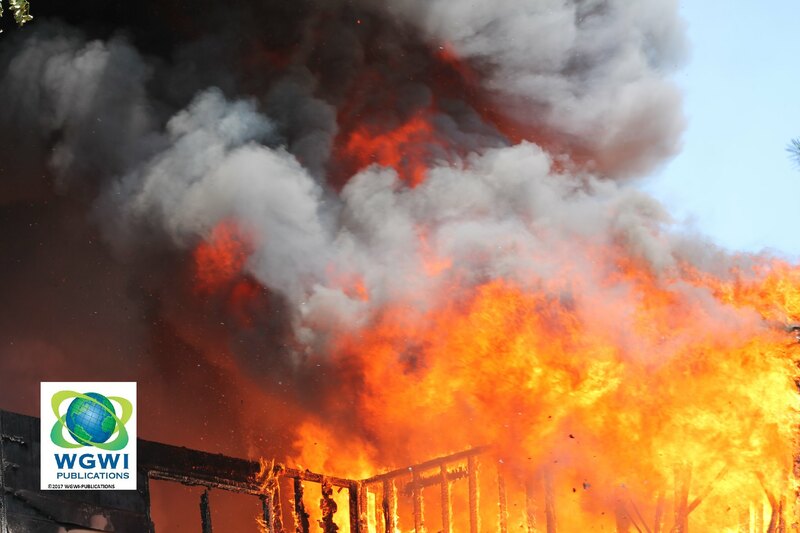 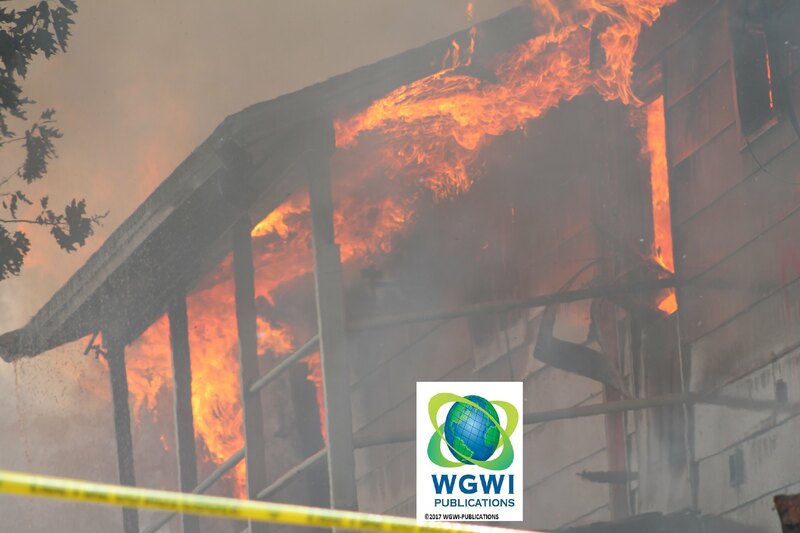 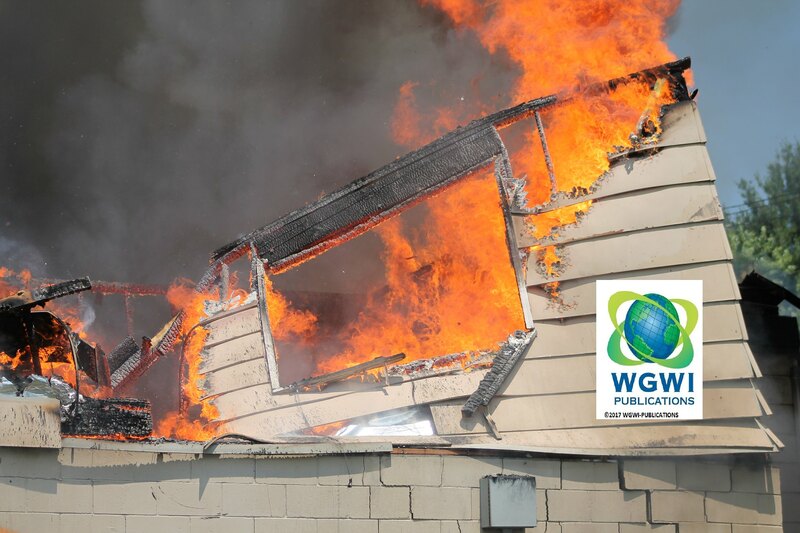 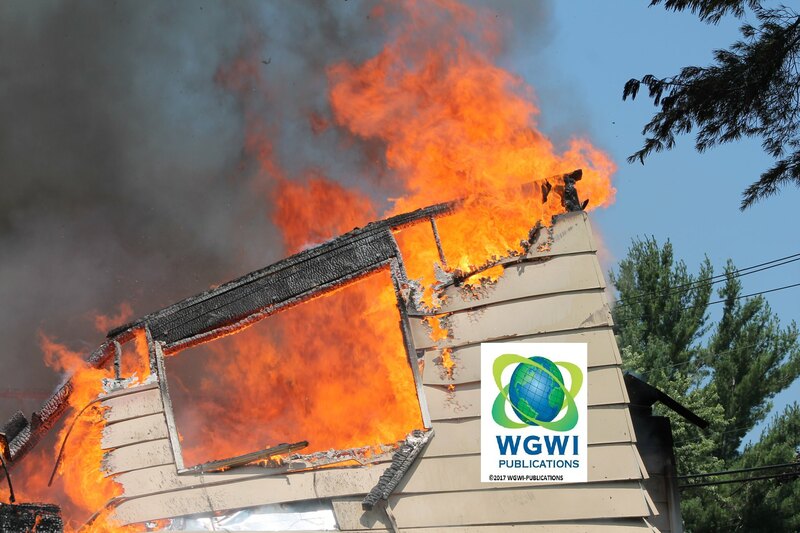 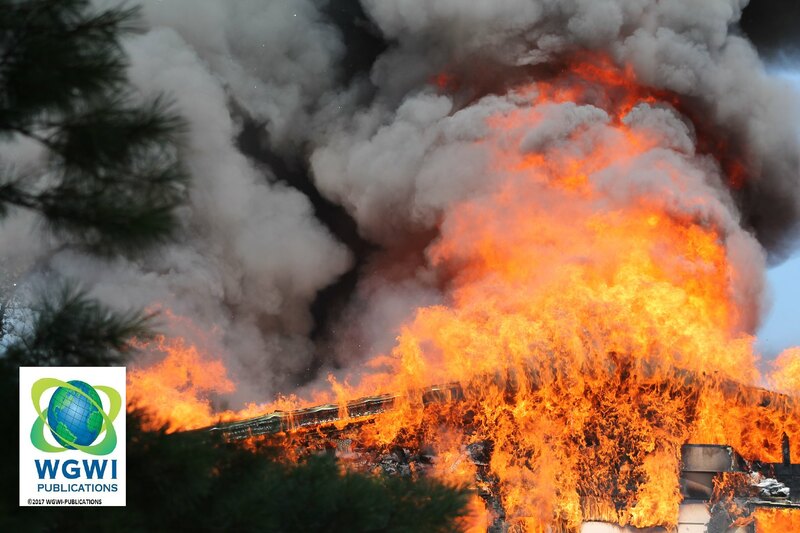 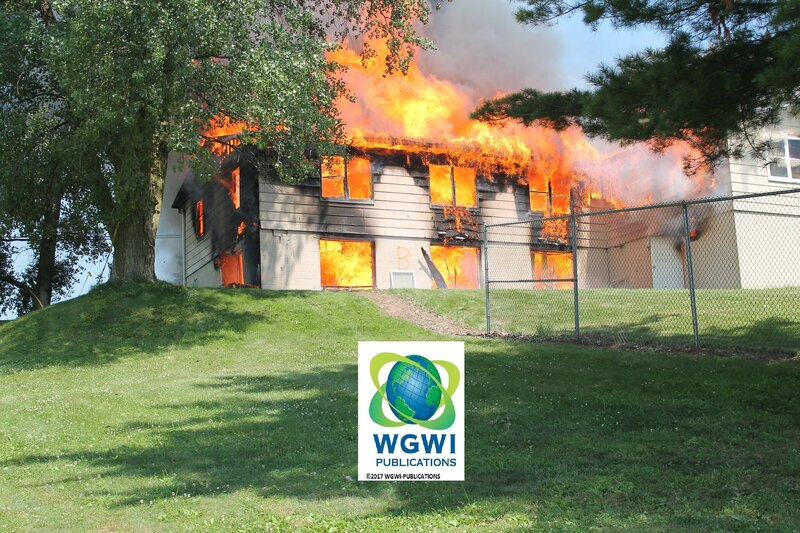 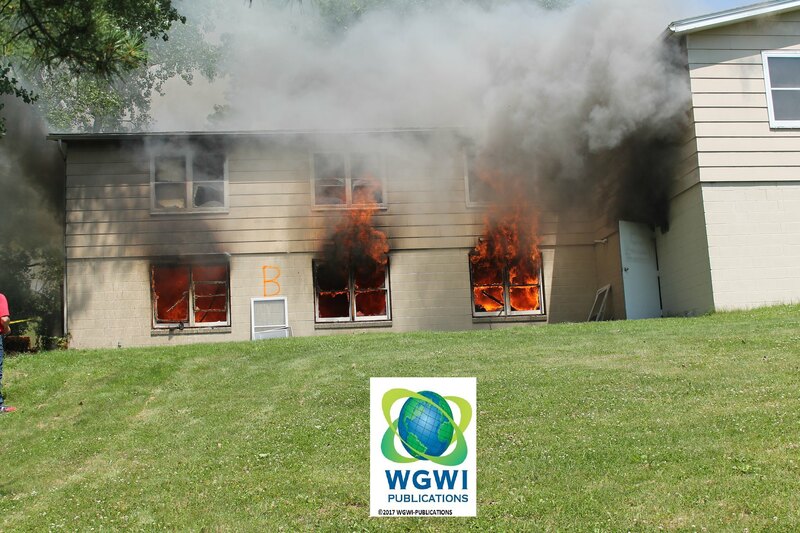 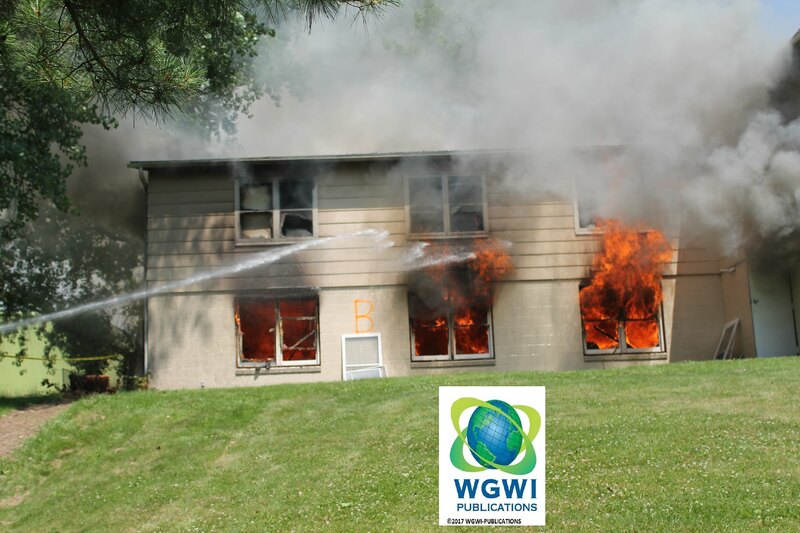 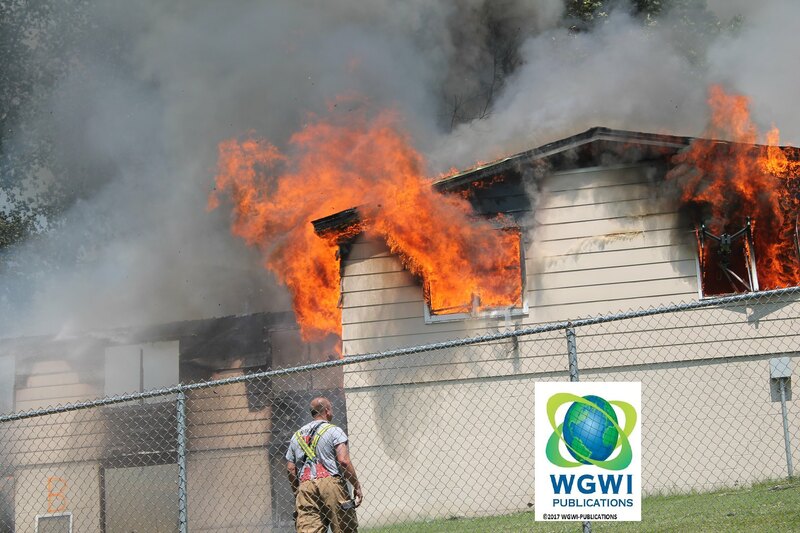 WGWI-PUBLICATIONS was assisted by Fire Photographer Ronald Briggs from Chippewa Falls Wisconsin.